Traveling with older adults can be a fun and familiar experience. Giving back to them in their later years with regular vacations can inspire joy, improve their mental health and cognition, and even prolong their life. ABC News reports that some studies show our regular vacations can help us live longer and improve both sleep patterns and cardiovascular health. These benefits are especially positive for older adults and can add years to their lives. Here are five things to keep in mind when planning a vacation with elders. Inform the airport ahead of time about special needs. “Special needs” or other special accommodations are two fairly broad terms that can cover everything from medical conditions physical or cognitive impairments. If the older adult you are traveling with wears a hearing aid, has dementia or is partially blind, then inform the staff ahead of time so they can make a note of the condition. If you inform staff of unusual circumstances ahead of time, then you may be able to avoid any potentially devastating situations like what happened to Hannah Cohen at Memphis airport in July, 2016. The 19-year-old was returning from a brain cancer treatment at a local hospital and was partially blind and easily confused due to her brain injury. She failed to understand why she was being pulled aside for additional screening and grew agitated and scared. The ended up being tackled to the floor and experiencing another brain injury as part of the experience. The family has now filed a lawsuit against the airport, airport police, and the TSA for their actions. 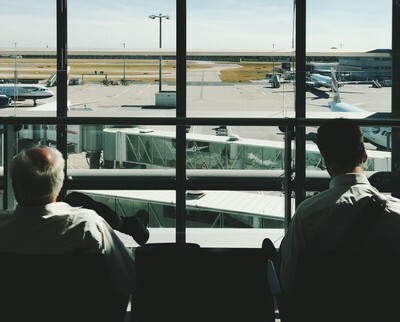 Making airport personnel aware of any special health conditions - like hearing problems, vision problems, tumors, or paralysis - ahead of time is a smart move. It’s also one that may both speed along your check in progress but avoid any potentially painful, dangerous, or embarrassing incidents. Many older adults get tired easy. Keep visits to museums and other attractions relatively short. 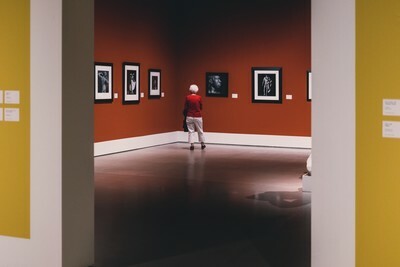 If you know that they will love a particular exhibit be sure to stop and see a certain portion of the attraction first so you get it done and checked off the itinerary. Note down the most important things to do and see first, so you make the most of older adults’ limited energy. 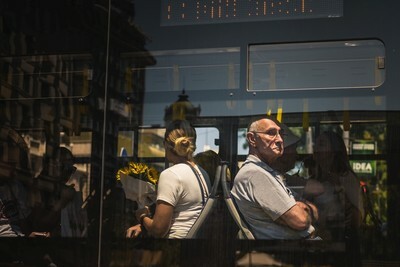 While young adults and even children might have no trouble using public transportation and other money-saving options when exploring a new city, older adults may find it difficult to keep up. The extra walking, climbing, and waiting can wear them down faster. Even if you are on a tight budget due to financial constraints, it’s important to make sure the older adults are well taken care of and receiving the best care and comfort you can afford. 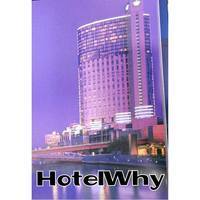 To get the deals, check for coupons online from websites like Groupon, and GroceryiQ, well in advance of your stay. Look into eligibility for hotel and travel discounts as part of any memberships you, or your elderly family member, may have. Senior discounts available through the American Association of Retired Persons (AARP) and the American Automobile Association (AAA) may score you a great deal on your travel expenses, hotels, transportation, and eating outs. With older adults as part of the vacationing group, you are much better off renting a vehicle for driving yourself around or participating as part of a tour group where the transportation from attraction to attraction is prearranged and planned out in advance. Older adults, while they may seem relatively fit, are more likely to experience potentially life-threatening or concerning health events. No matter what city you are visiting, plan ahead for any unexpected health problems. Know the locations of the nearest urgent care centers, emergency rooms, and hospitals. Ensure that you have lists of prescribed medications and copies of important health records, just in case. When packing medications be sure to bring only what you need for the trip itself. You don’t want to leave medications at home accidentally, but you also don’t want to leave the full bottles in a hotel somewhere. If you are traveling by air, be sure to pack medication in the carry-on luggage. This way, if the luggage goes missing for days, you won’t be put in a life-threatening situation. Care providers can give extra help, care, support, and respite to the primary caregivers, even on vacation. In fact, what better time to treat yourself then while kicking back on holiday? Look into caregivers who are willing to travel with you and those that can meet you in the new city when you arrive. The type of senior or geriatric care that suits you best will depend on the reason and purpose of your travel and the plans you’ve made. Travel with older adults can be challenging, but if you follow these tips you’ll be able to enjoy your vacation without having to worry about illness, accidents, and other disturbing situations.